The Luxury Education Foundation is pleased to present this panel discussion in collaboration with the Retail & Luxury Goods Club (RLG) at Columbia Business School. 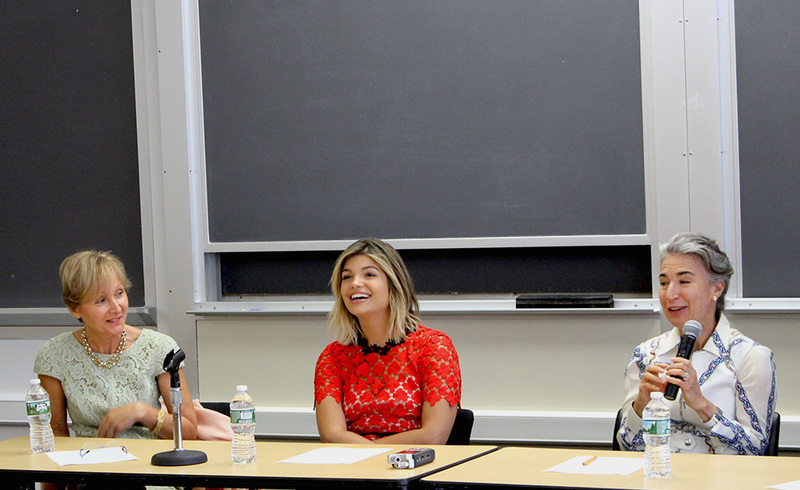 This unique lunchtime panel discussion provides MBA students interested in careers in luxury with the rare opportunity to have an open dialogue with leading luxury executives and gain a better understanding of career paths and opportunities for MBA graduates in the luxury industry. The discussion brings together 2 CEOs and 2 Alumni with experience in retail internships to offer students insight into the role and importance true retail experience can have for an executive working at a luxury firm. This dynamic group of speakers will engage with a select audience of about 50 students from the RLG club.